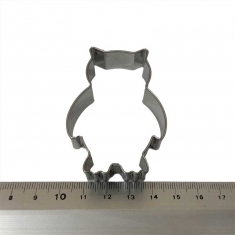 Owl Inox Cookie Cutter 6,2x4,2cm. Owl Inox Cookie Cutter 6,2x4,2cm. 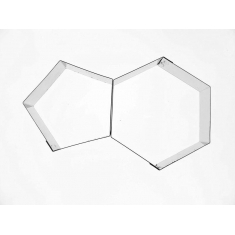 Brontosaurus Inox Cookie Cutter 10,5x8cm. 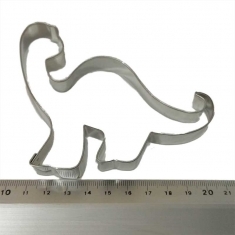 Brontosaurus Inox Cookie Cutter 10,5x8cm. Brachiosaurus Inox Cookie Cutter 10x4,5cm. Brachiosaurus Inox Cookie Cutter 10x4,5cm. 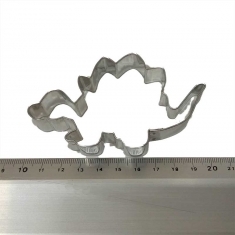 Stegosaurus Inox Cookie Cutter 10x5,5cm. 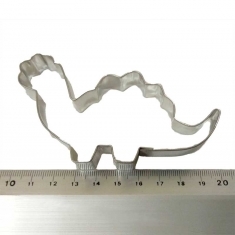 Stegosaurus Inox Cookie Cutter 10x5,5cm. 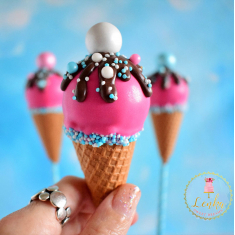 We offer free of charge delivery for orders over €100 and up to 5kg. of weight. 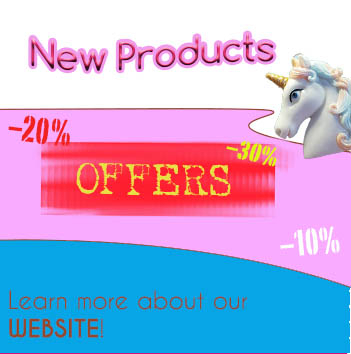 Offer applies only for orders with delivery within Greece. Terms apply. Details in the shipping section. 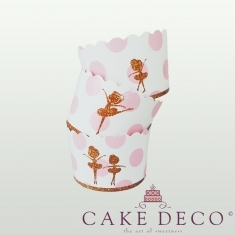 Get in touch with the Cake Decoration community, Check our news and find out about our Seminars. Follow the industry Trends and more by reading our unique Blog! Press here to start reading! Artoza expo 2019 will be unforgettable!